Current guidelines call for medical management with anticoagulants or antiplatelet drugs for patients with PFO following a cryptogenic stroke. The mean follow-up for the PFO group was 6.3 years and 5.5 years for the medical management group [total patient years: 3,141 (PFO) and 2,669 (medical management)]. Key findings showed that in the intention-to-treat cohort, there was a 45% relative risk reduction in recurrent ischemic stroke for the PFO group and a 62% risk reduction from recurrent ischemic stroke of unkown mechanism. 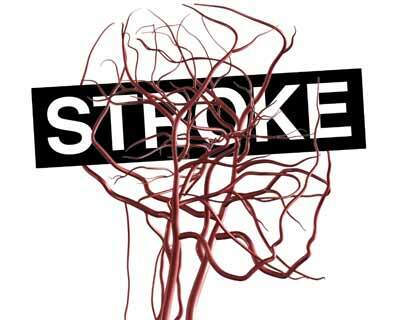 An additional sensitivity analysis of all-cause stroke in patients under age 60 showed a 58% relative risk reduction.